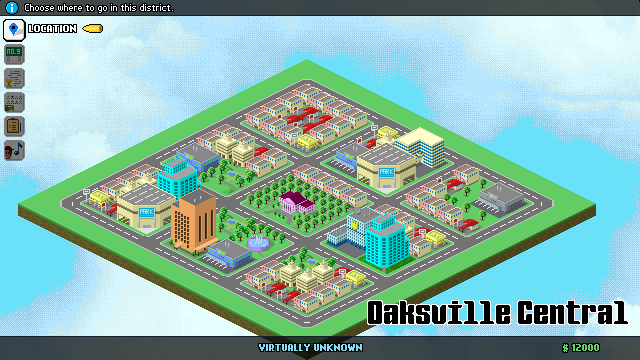 As it is with every city, crime is unavoidable in Oaksville, but the situation has gotten worse over the recent years. 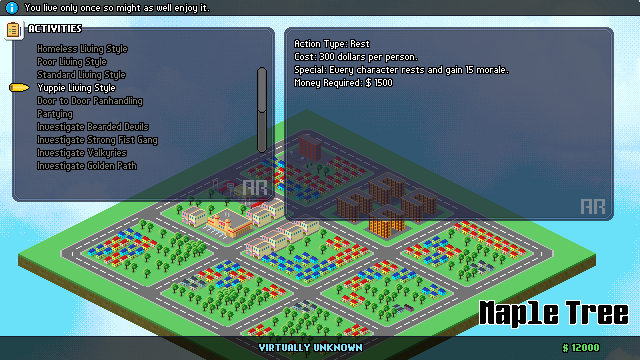 It was bad enough that most of the wealthy residents have left, fleeing for greener and safer pastures. Without the income or taxes from those people, the city cannot afford to maintain the size of the existing police force. Therefore, with great pain, they downsize the cops to less than a quarter of their previous number. Without most of the cops, the crimes have increased and the situation on the streets has gotten more chaotic as various groups struggle for dominance. At present, whatever your past and reason is, you have decided to fight back with a group of people dissatisfied with the current situation. How will you fight? Whom will you let into your posse? And what future will you decide to pursue? That’s up to you, leader. 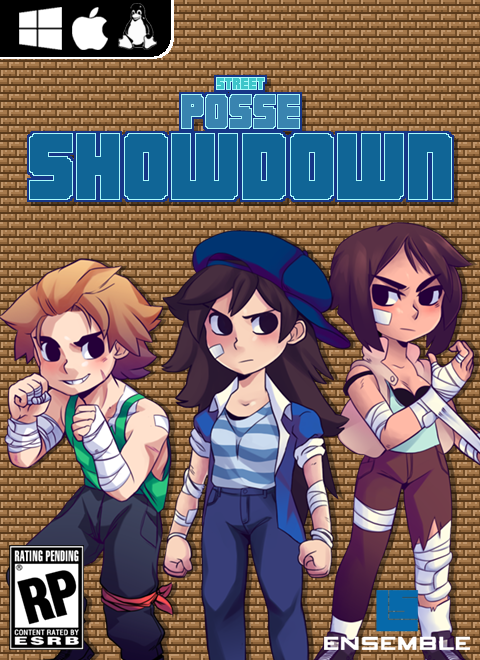 Welcome to Street Posse Showdown. Full Party Creation At Start. No Permadeath. However, Injuries Are In. Faction Knowledge Is Crucial To Success. 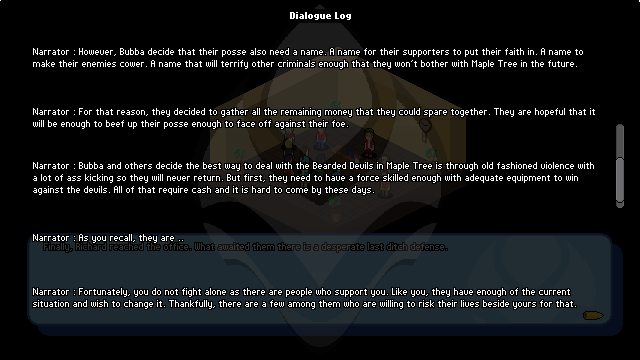 Combat & Dialogue Log Included. Assault Rifles and the likes are in this game. Train in their use to wreck havoc upon your victims. For people with short term memory or strategists. 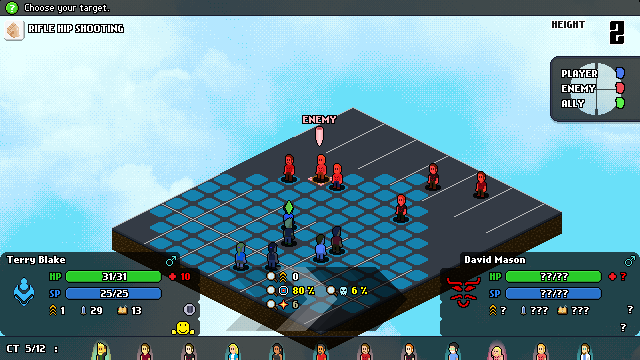 Significant amount of changes in the game since the last update. Enjoy yourself reading about it. Some new features and mechanics. If you are interested, play the demo to experience them. Finally the trailer have been completed. So, I push the game to Steam Greenlight. Cross fingers and hope for the best. This is the newest demo for the march update. Check the article for more details on what have changed. Demo showcasing classless system and a lot of other features. Check the january update articles for more info. This is a Win32 alpha demo of the game. Enjoy yourself. Hey, just wanted to say I love the artstyle and theme :) I'm working on side-project and it was exactly the artstyle I wanted but due to my lacking artistic abilities and not wanting to hire an artist at this time, settled for full 3D instead (ironic that was actually easier to do these days).